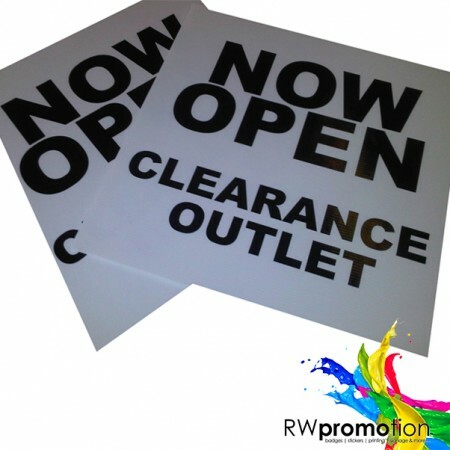 RW Promotion can handle all your signage and display needs! Whether you need a teeny sticker, some alupanel signage for your shopfront or a sign the size of a building, RW Promotion’s signage division can handle almost any of your signage and display needs. Our professional team make your job easy and can handle the whole process, right from the initial conception through to the site survey, selection of suitable substrates/materials for your requirements, design and artwork, manufacture, delivery and installation! Here at RW Promotion we can cater to all your alupanel signage needs with our long lasting, high quality CMYK full colour outdoor print, laminated and mounted on a durable alupanel sheet. 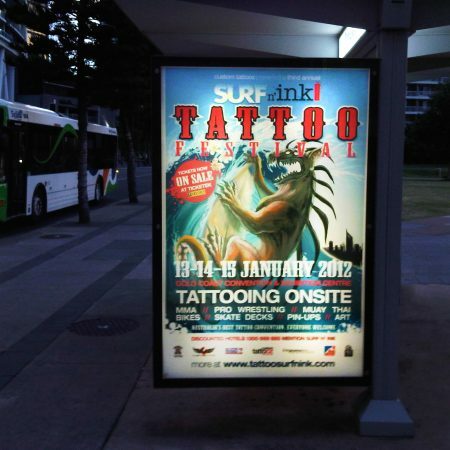 Dont see a suitable size listed for your signage needs? 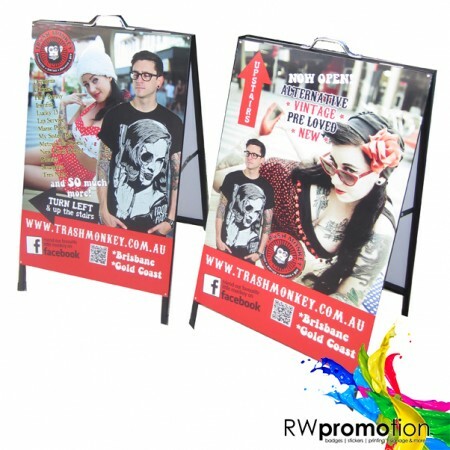 We offer custom large format printing rates by the square metre. Click here for prices or contact us to find out more! Do you have a signage project in mind but want to take the more DIY approach? We also offer blank alupanel sheets cut to any of the above sizes or to your custom measurements. Contact us for a quote! EXPRESS TURNAROUND – Get your signage projects completed in days, not weeks!